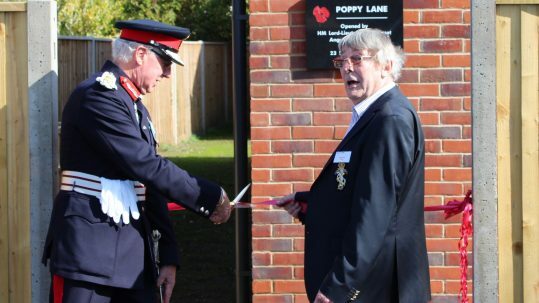 The Bournemouth War Memorial Homes is a charity providing a variety of high quality one, two and three bedroom homes to ex-Sevice Veterans in need. Bournemouth War Memorial Homes is a registered charity overseen by a board of trustees. The estate is managed by a full time Estate Manager who is responsible for the day-to-day running and management of the Homes. We offer a variety of homes from 1 bedroomed flats to 3 bedroomed family homes at a discounted rent. 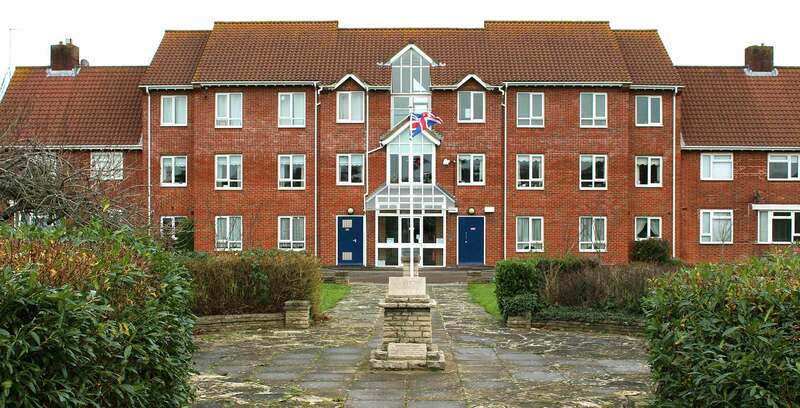 Beneficiaries means former members of the Merchant Navy, former service personnel of the armed forces of the Crown, and their dependents with a preference given to those who reside or have resided in the Borough of Bournemouth. Armed forces of the Crown means all regular, reserve and auxiliary units of the Royal Navy, Royal Air Force and British Army. On a case-by-case basis, the Trustees have the flexibility to provide other help to residents beyond the provision of accommodation. 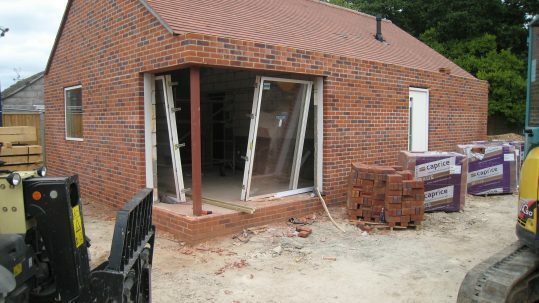 The Homes are funded entirely by donations and the rental income from our properties. As the rent is discounted we are reliant upon donations from outside organisations and in recent times have received grants from that Army Benevolent Fund, RAF Benevolent Fund, Queen Mary Roehamptons Trust, Royal Fusiliers, The Joseph & Lena Randall Charitable Trust and The Talbot Village Trust. Without these donations we would not be able to maintain our properties and communal areas to the standard we pride ourselves on. All our trustees carry out this work entirely voluntarily to ensure that the Homes are run and maintained to a very high standard. Disclaimer: The information contained in this website is for general information purposes only. The information is provided by Bournemouth War Memorial Homes and while we endeavour to keep the information up to date and correct, we make no representations nor give any warranties of any kind, express or implied, about the completeness, accuracy, reliability, suitability or availability of the website or the information, services, or related graphics contained on the website for any purpose. Any reliance that you place on such information is therefore strictly at your own risk. In no event will we be or become liable for any loss or damage including, without limitation, indirect or consequential loss or damage, or any loss or damage whatsoever arising from loss of data or profits arising out of, or in connection with, the use of this website. Through this website you are able to link to other websites which are not under the control of Bournemouth War Memorial Homes. We have no control over the nature, content and availability of those sites. The inclusion of any links does not necessarily imply a recommendation or endorse of the views expressed within them.